Making the reading process fun over the summer months can transform an apparent chore into an enjoyable activity that young learners can relish. One can make the reading process pleasurable by integrating engaging activities, creating a fun reading environment, teaching kids how to visualize, pairing the activities with pleasantries, sharing the process with them and integrating technology such as books on tape. What Are Some Specific Strategies? Be positive and excited about your own reading time. If kids see that you love it, they will want to do it too. 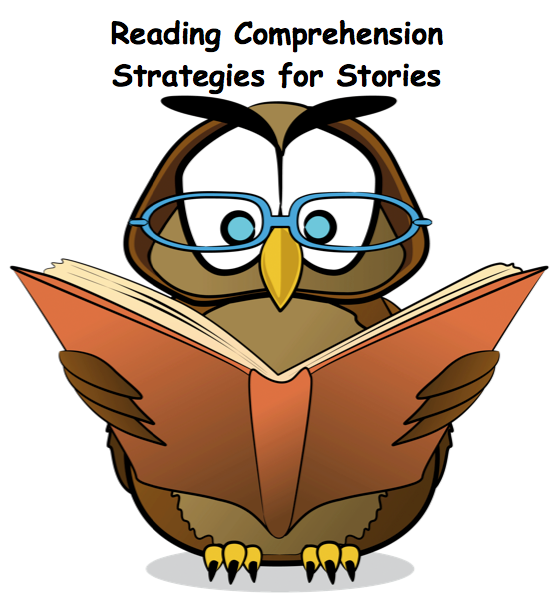 Help your children learn to visualize or imagine pictures when reading or listening to text. While reading together, talk about your own visuals and ask them about theirs. Creating a movie in your head improves reading comprehension, attention and will help kids picture the characters and settings. Create an exciting and comfortable niche for your children to read. With your child or children collect pillows, blankets, stuffed animals and other items that create a relaxing, comfortable and fun environment for reading. Allow kids to listen to books on tape while reading along. 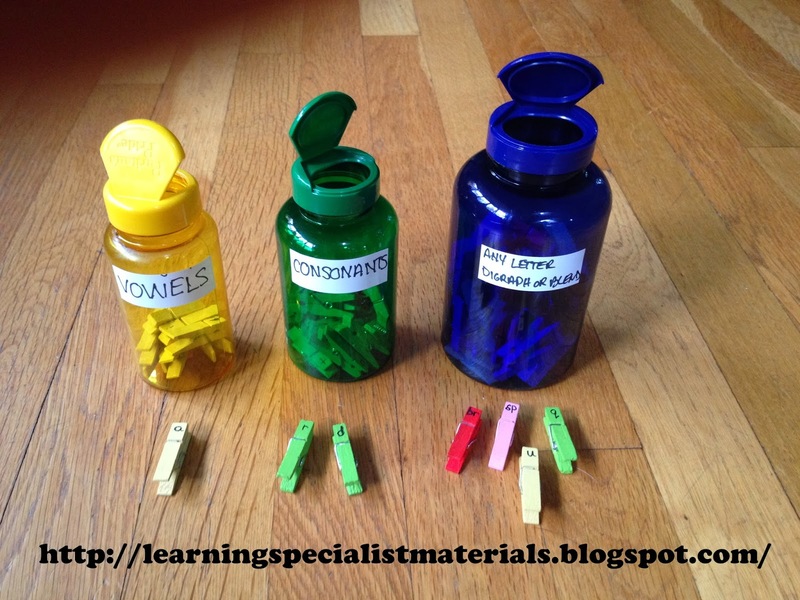 This will improve sight word vocabulary and listening skills. Make your child’s favorite snacks and drinks available during reading time. This will provide positive associations with the reading process. Create a family time a few days a week, where the whole family reads to themselves or as a group. Go to the library or book store and help your children select reading materials that they find engaging. This could be a book, magazine, comic and more. Integrate activities that your children enjoy into the reading process. For example, if they love to draw, encourage them to illustrate a scene out of each chapter that they read. Read the book with your child so that you can talk about each chapter. You can even make it into a game. See how many character, setting and plot details you can each remember from your reading. When kids self-initiate reading, be sure to praise them and celebrate their self-directed accomplishments. I hope you found these strategies helpful. If you have any other ideas, please share them! make any difficult lesson enjoyable. will take my lessons to a whole new level. 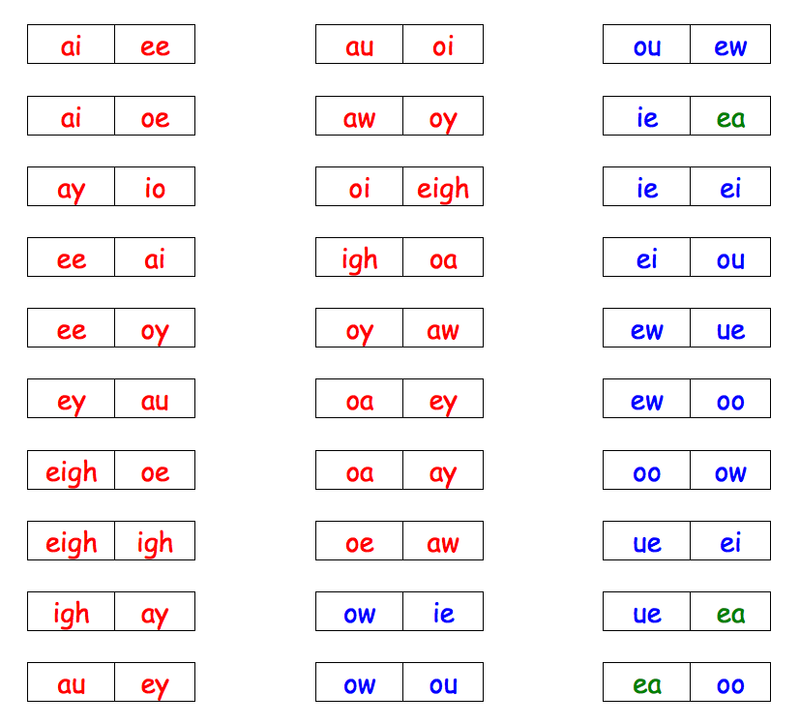 I have color coded the vowels and consonants as well as the digraphs. 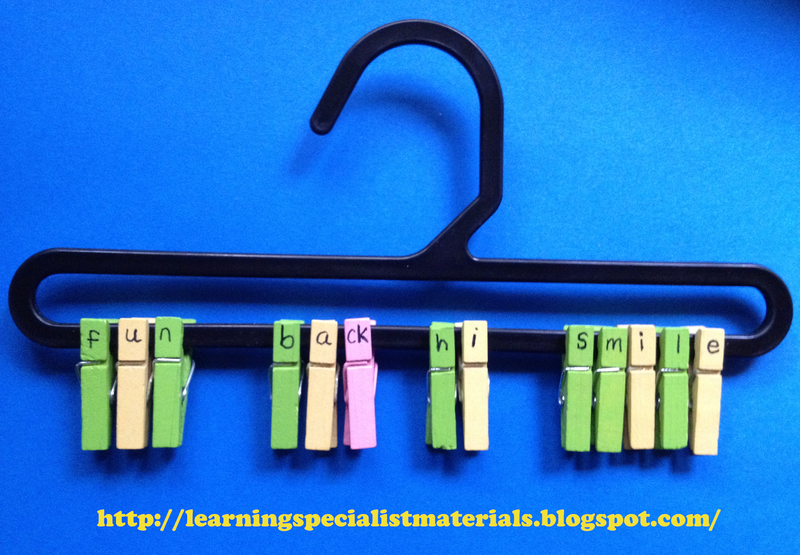 There are so many ways I can use these clothespins to enhance my lessons! inch will surely engage my learners. clothespins also helps to develop fine motor skills. of syllables. If you look at the image above, the first two words are closed syllables, the third word is an open syllable, and the final word is a silent-e syllable. You can store them in color-coded, up-cycled pill containers. combinations) as well as digraphs. you can’t find colored ones, the easiest thing to do would be to make your own. I have a number of suggestions linked under the next heading. You can also use clothespins with whole numbers and integers to help students understand the sequence of the number line and when adding, subtracting, multiplying and dividing. You can even use clothespins for grammar. 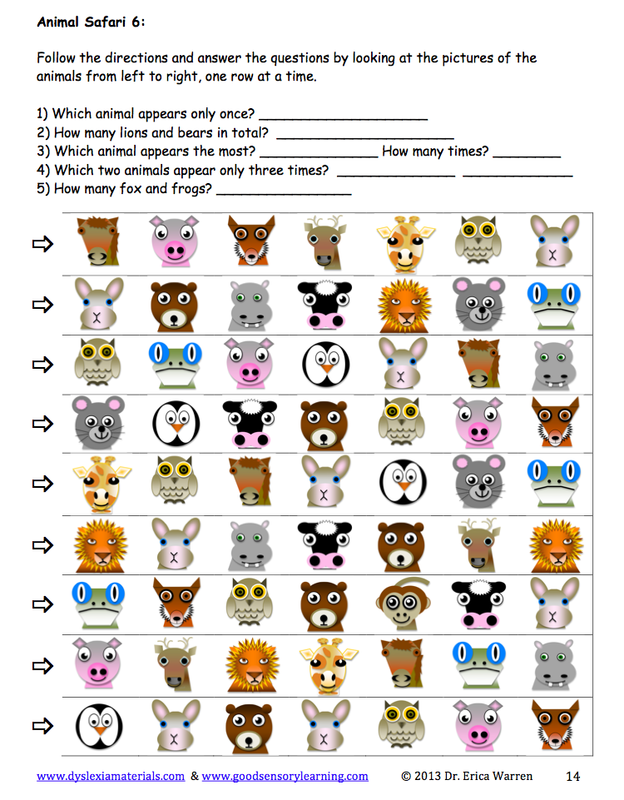 Students can sort nouns, verbs, adjectives, adverbs etc. onto the correct clothing hanger. for prefixes, roots and suffixes. ideas to do with clothespins, please share them below. simply decoding words is not enough. pre-reading activities, reading activities and post-reading activities. can help students make connections and it can capture their interest. notes can help to bring back the story line or main idea for the reader. help to engage learners imaginations and creativity. and events can help the reader document important details. be mindful of key features and actions. and can improve memory for the story. offer a preview when the student returns to read another chapter. the timeline to help students imagine important details. back and visualize the events and scenes. love to hear your thoughts. If you would like a free handout of these strategies click here. 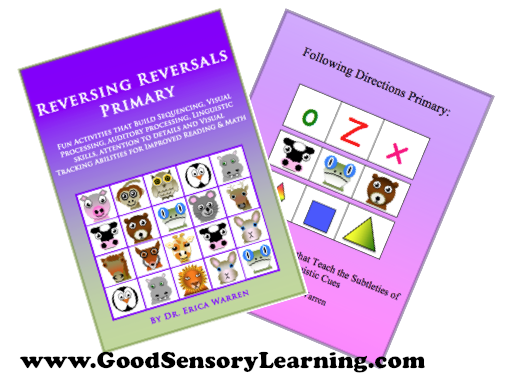 Using games to teach students the vowel combinations or vowel teams can be a wonderful way to entice your students and brings the fun factor into your lesson. Here is a free game, Voweleos, that I created that is similar to the game Dominoes. For two to five players (for 3-5 players make two or more sets mixed together). Directions: Play on a surface with a lot of cleared space or play on the floor. Shuffle the deck or tiles. Decide which player begins and play proceeds in a clockwise rotation. Each player or team should be dealt ten cards or tiles. You can play open or closed handed. Beginners should always play with their vowel combinations visible to everyone, so that the teacher or parent can assist them. Place the rest of the deck/tiles face down and turn one card/tile over and display it in the middle of the playing field (the beginning card). The first player must select one of their cards/tiles that makes the same sound as one side of the beginning card/tile and then place it aside the beginning card/tile. Like dominoes, you can only play off the ends. If a player cannot make a move, they must select from the card deck or remaining tiles until they can. The winner is the first one to use all of his or her cards. Please note that you can color-code the cards/tiles to remind students the number of sounds that each vowel combination can make: red = 1 sound, blue = 2 sounds, green = 3 sounds. For example, ai is red because it only makes one possible sound, whereas ea is green because it can make three possible sounds. 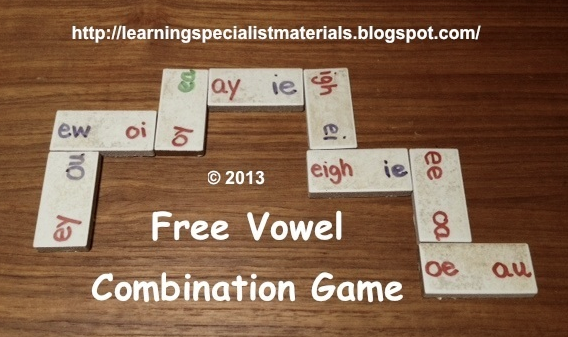 If you would like to play this game before you have introduced all of the vowel combinations, you can make two decks of the red cards/tiles and play with the vowel combinations that make a single sound. Here is a list of all the playing cards/tiles. To learn about other reading games, consider purchasing one of my Reading Games publications. 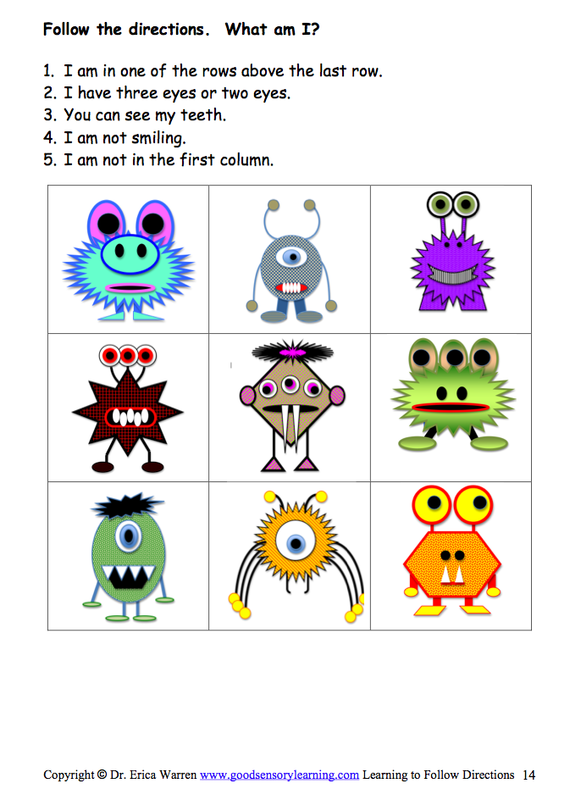 These digital downloads offer a large selection of reading card games and board games that are wonderful for any phonics or Orton Gillingham reading program. Finally, look on the page for a blue button for a free sample of one of my board games too. If you like this game, please share it with your friends and leave a comment below. lies in the visual domain. 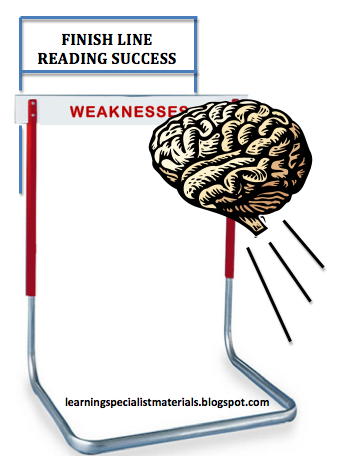 weaknesses are not the cause of dyslexia. 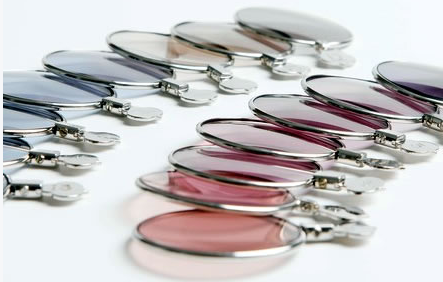 these glasses may warrant a second look. information traveling to the brain. noninvasive and could offer a quick fix for some visual processing symptoms. day, no questions asked, money back guarantee. at $150.00 for a screening and $750-$1200 for a pair of glasses. 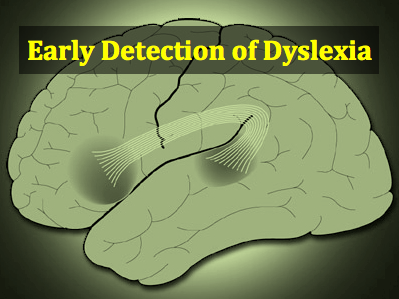 address one specific symptom that effects only some individuals with dyslexia. back their claims with rigorous, quantitative research. experience with these glasses, I would love to hear your feedback. https://godyslexia.com/wp-content/uploads/2016/01/Go-Dyslexia-2-1-300x300.jpg 0 0 Erica Warren https://godyslexia.com/wp-content/uploads/2016/01/Go-Dyslexia-2-1-300x300.jpg Erica Warren2013-07-27 19:55:002016-01-02 23:21:21Can ChromaGen Glasses Really Cure Dyslexia?